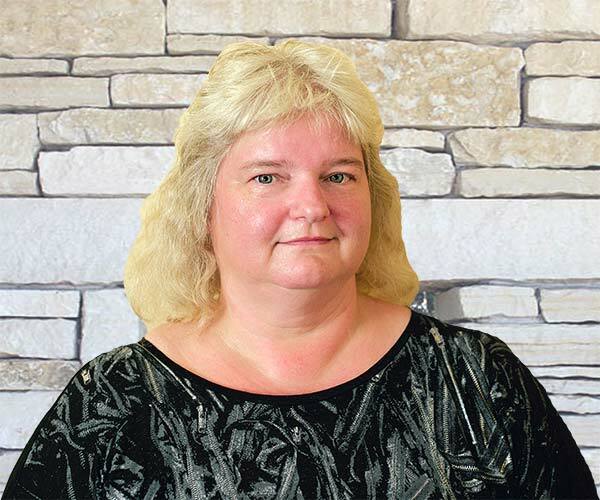 Kim is a general administrative assistant and proof-reader working out of our Peterborough office. She started here in 2013 after almost 20 years in the publishing business, after having moved to Peterborough to attend Trent University. When asked what she enjoys most about her work, her reply is ‘having a variety of different tasks each day, so it never gets boring.” Some of her hobbies include reading, beta testing and playing computer games. Kim loves animals and hopes to retire to a more rural area so she can have as many as possible. For now, she is practicing on her cat, Oscar, to see just how spoiled one pet can become.